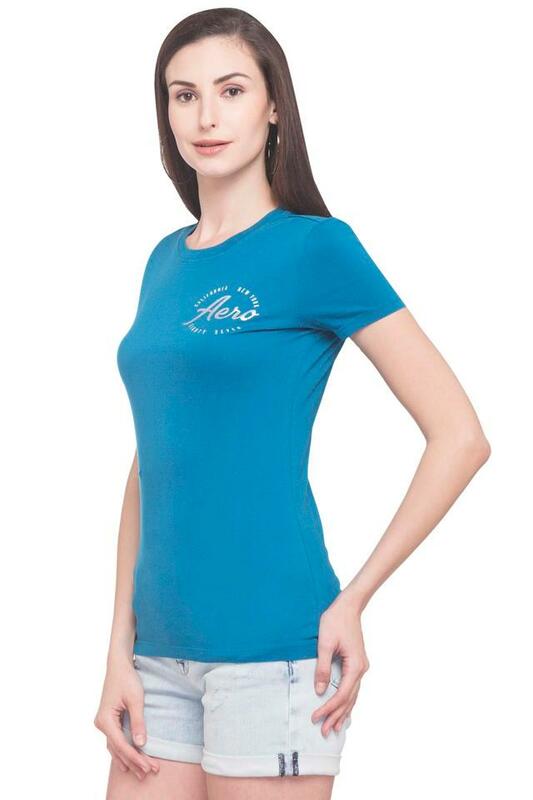 Flaunt a modish look by wearing this T-Shirt designed by Aeropostale. It is crafted from a fine quality fabric, which makes it comfortable to wear as well as easy to maintain. It also features a solid pattern that renders it trendy. In addition, it comes with a round neck that adds to the overall design. 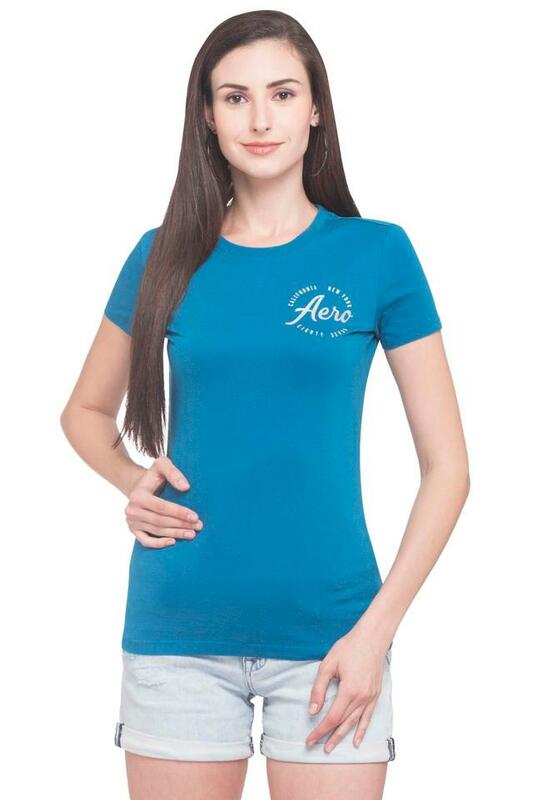 Experience utmost comfort all day long by wearing this T-Shirt, which is made of a fine quality fabric. 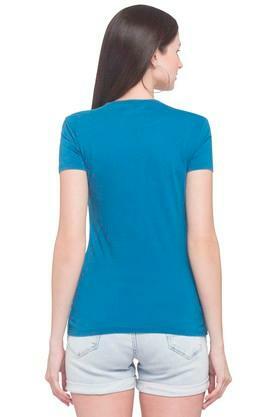 Combine it with a pair of jeans or shorts to experiment with your casual look.